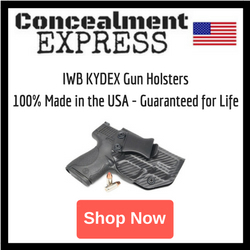 Congrats to North GA Holster Co! 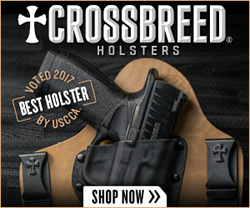 Steve Andrews from HolsterSmith announces the winner of their 2017 Holster Maker of the Year competition. 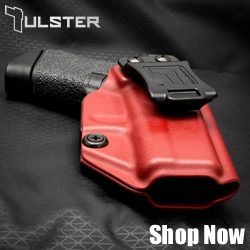 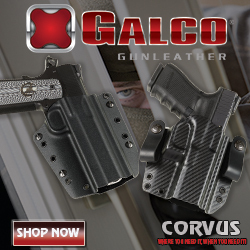 This year, the holster manufacturer that takes top honors is North GA Holster Co.